Road Trip season is upon us and many people use travel websites and blogs to plan their summer vacations. 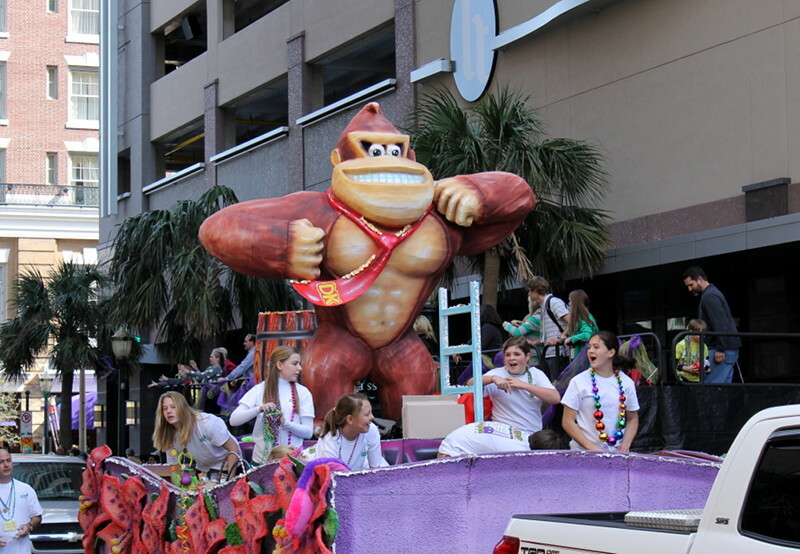 While we do our best to recommend a wide-range of family-friendly destinations, restaurants, parks, festivals, and accommodations, we know many other travel websites strive towards the same goal. In fact, we often look towards our peers for ideas on planning our next epic road trip. 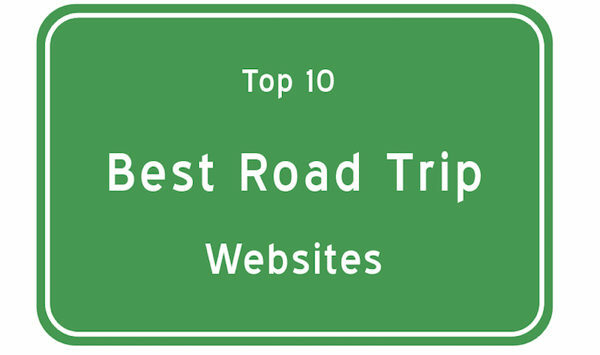 Here are ten of our favorite websites dedicated to road trips around the U.S. They aren’t ranked in a particular order; all offer valuable information and are unique in their own right. 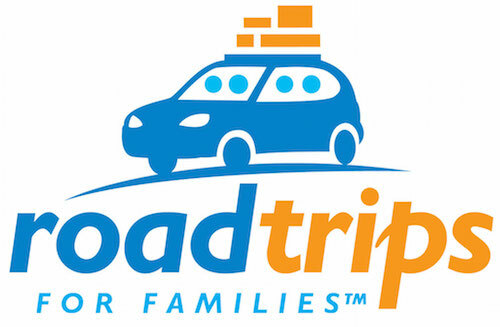 Roadtrippers.com is used to build a road-trip itinerary between Point A and Point B. Users add points-of-interest, lodging, parks, shopping (etc.) and save a route to their account. 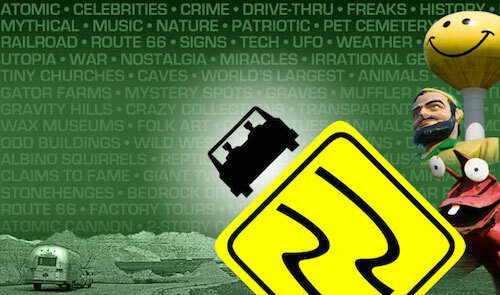 Download the Roadtrippers app to your smart phone to adjust and build your itinerary on the go. 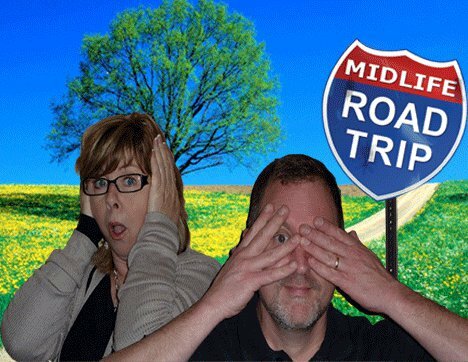 Midlife Road Trip is an unscripted, organic, reality-based food, travel, and adventure series focused on the bucket list adventures of Rick Griffin and Sandi McKenna. Rick and Sandy also run Road Trip Radio and a weekly twitter chat. A family-themed site focused primarily on travel in the US; Back Road Ramblers emphasized taking the road less traveled at a slower pace. Look for tips on saving money, selecting gear, getting organized, camping, adventure, and getting out and about in all four seasons. Tips for Family Trips organizes its stories by destination as well as the type of travel: family reunion, Disney, cruises, camping, national parks, etc. Each week members of the site’s travel deals email club receive travel deals and money saving tips in their inboxes. Affiliated with HotelCoupons.com, Drive the Nation is a road trip blog focused on travel tips and itineraries. Located within the Places menu is an interactive map of the United States; simply click on a state to view stories related to that destination. The site periodically runs contests for cash, gear, and travel-related giveaways. Dedicated to oddities and attractions across America, use Roadside America to locate giant pistachios, pink elephants, and whimsical sculpture parks. An app as well as a database driven website, look for reader-submitted field reports and visitor tips. 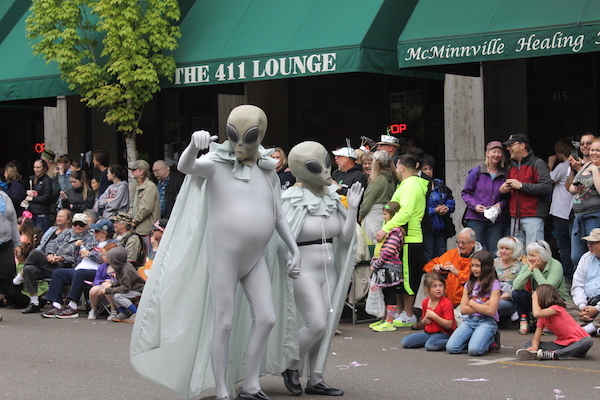 A travel guide to America’s local legends and best-kept secrets, Weird U.S. is organized by state and category (ranging from bizarre beasts to unexplained phenomena). Tour guides Mark Moran and Mark Sceurman have authored several books in the same theme as their website. 100 Routes Across America is a family-travel website dedicated to travel in regions around and across America. Look for stories on Disney, ski trips, as well as food and fitness. Based out of New Jersey, the site has many ideas and itineraries for travel in New England. Emphasizing the journey as much as getting from Point A to Point B, Pitstops for Kids focuses on getting out of the car and into family-friendly attractions. Written by a seasoned outdoor writer, look for off-the-beaten-path adventures as well as gear reviews and the best towns to experience the beach, mountains, and ski slopes. 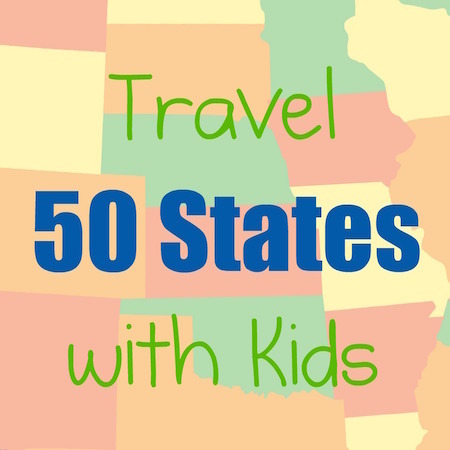 Travel 50 States with Kids is an account of the adventures of an Ohio-based family as they ventured out on countless road trips in, around, and through all 50 states. Subscribe to the site’s newsletter and receive a free copy of the e-book How to Visit All 50 States in 12 Trips. 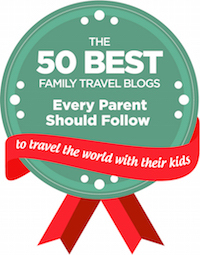 Adding our site as an honorary number eleven, we like to think Road Trips for Families is worth a bookmark in your browser window. 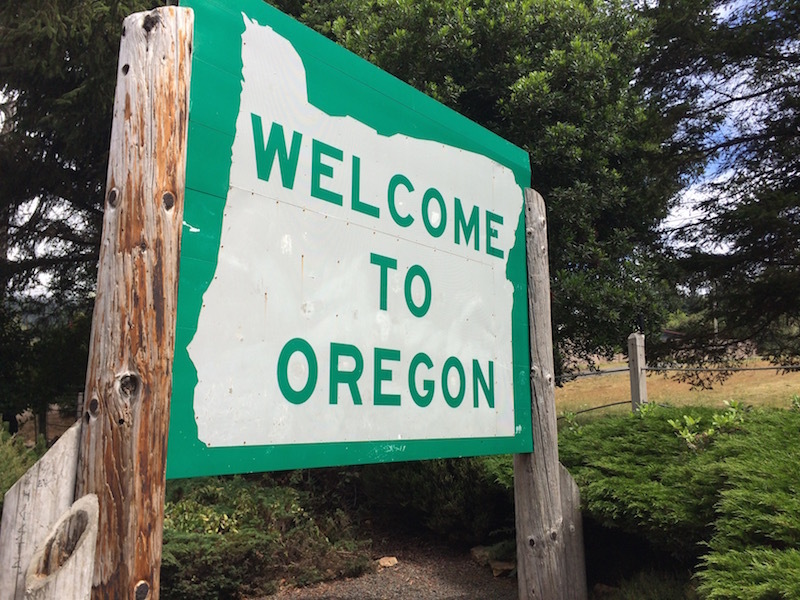 Keep checking back as we adventure our way around America, experiencing festivals, geocaching, roadside attractions, and restaurants catering to the entire family. Oh wow! I love road trips. I want to check out Drive Nation, Pit Stop for kids and weird us. I want to have an epic road trip soon!